This is a bike ride to the Fremont Holiday Fest leaving downtown Portland after typical working hours and following 5 miles of bikeways to get to NE Fremont at 42nd Ave. 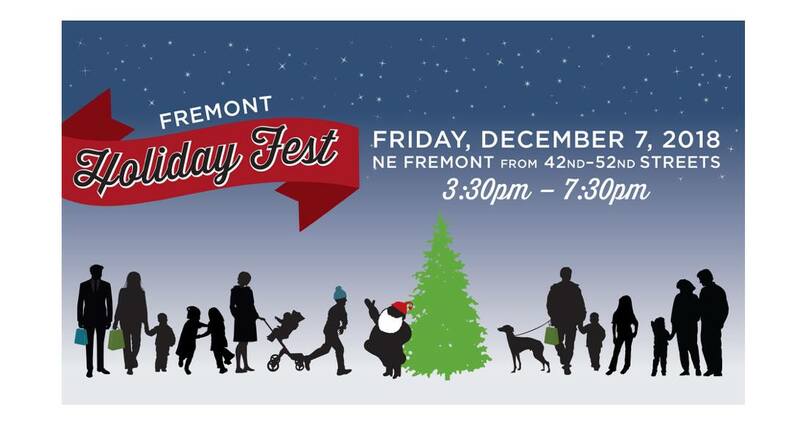 The Holiday Fest spans 10 blocks of NE Fremont Street from 42nd to 52nd Avenues. Businesses along the street will be open late for festivities including holiday crafts, games, carolers, and Santa Claus! Look for the bike with holiday lights at the Salmon Street Fountain meetup location.